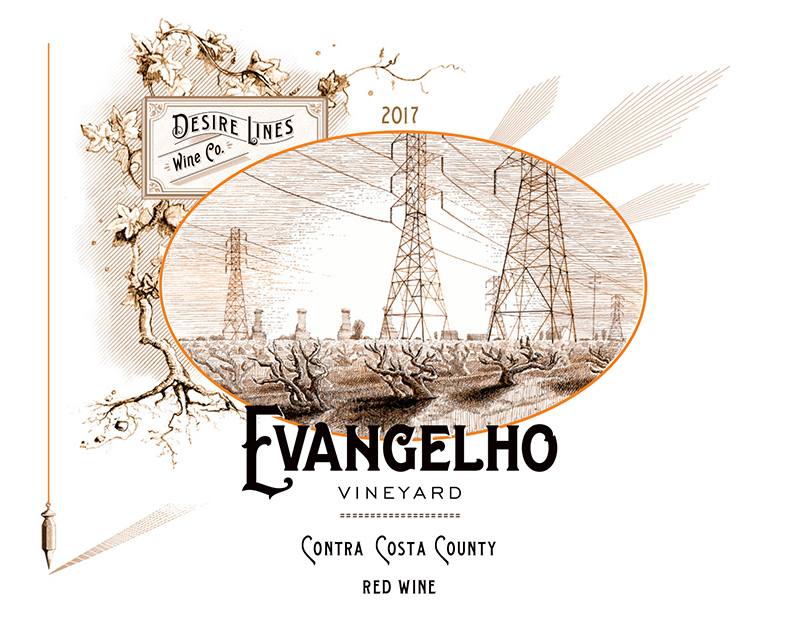 Our 2017 Evangelho Red Wine is a blend of roughly 95% carignan and 5% mourvèdre. The wine was fermented with 30% whole cluster under a submerged cap and aged for ten months in neutral 400L barrels. The carignan from Evangelho gives a juicy wine that smells of flowers and red fruits, with a soft tannin profile (a product of the sandy soils) and vibrant acidity. The inclusion of cluster adds spice to the nose, while the small portion of carbonic maceration and mourvèdre add flesh to the palate. The winemaking style is inspired by our love for the great cru Beaujolais of France (and in our book, that’s Clos de la Roilette’s Cuvée Tardive and the old-vine single parcels of Château Thivin): wines that are a joy to drink while young and age gracefully as well.